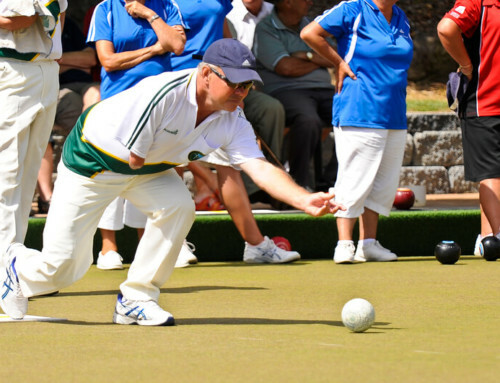 Every year, more than 750,000 volunteers contribute over 50 million voluntary hours to sport in New Zealand. 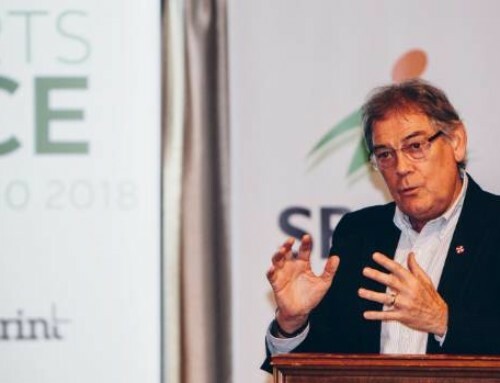 We call them “sport makers, hearts of our community”, because without them, sport just simply wouldn’t happen. Referees, line judges, club secretaries, fundraisers, team managers all make sport possible. Sports organisations are always on the lookout for new volunteers and there are numerous opportunities for joining the volunteer workforce to support sport in our region. Are you interested in getting involved? 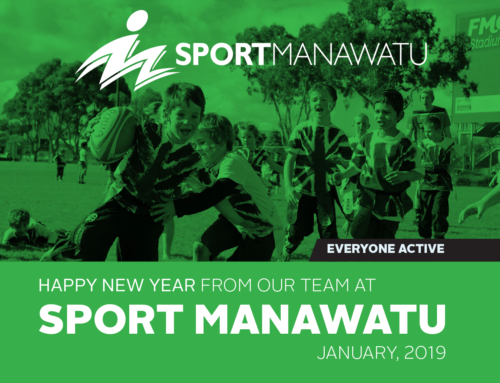 Sport Manawatū works closely with sports organisations to ensure they have enough volunteers to make sport happen. We offer a great range of support for people who wish to jump in and help out. We ensure you have the skills you need to confidently support your sport of choice, including attending a first aid course, providing child protection and traffic management training, and connecting you with sports organisations so you can learn things like working the score bench or managing a team. We understand the value volunteers bring to sport and we want you to have the confidence to put your hand up and help out in the community. 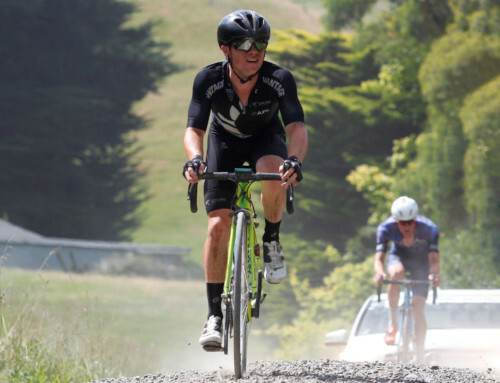 For those already involved in sport, Sport Manawatū also offers courses to upskill and train sports coaches. We can also help you to understand how to gain funding for your sports club or team and we can even go one step further and offer you advice about setting up a new club. Of course, our role is also to support those wanting to get more active. One way we do this is through our green prescription and active families programmes. They are designed to build confidence in our community to get more active. 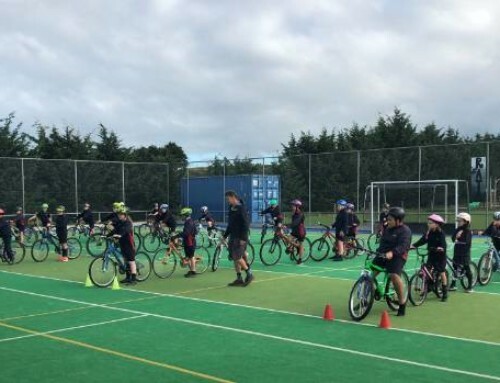 This programme is run by Sport Manawatū, with funding from the District Health Board. The goal is simple: Get more inactive people active. We run programmes across Palmerston North, Manawatū, Horowhenua and Tararua. You can access these programmes in two ways. Your GP can refer you, so feel free to ask about the programme through them, or you can simply head to our Self Referal page and refer yourself. Alternatively, you can pop in and see us and we can have a chat about what you’re after. We have programmes for all ages and we do our best to give you a chance to really get out there and have a go at various activities to find out what you enjoy and what works for you. We attend gyms, pools and parks and engage in everything from football to jogging to CrossFit. Our goal is to keep it interesting and support you every step of the way. And best of all, it’s essentially free – all we ask for is a gold coin donation when you attend our classes. If you want to know more about any of what I have discussed, please head to our website, give us a call or pop in and have a chat with us. I hope you are all keeping active and well going into winter.